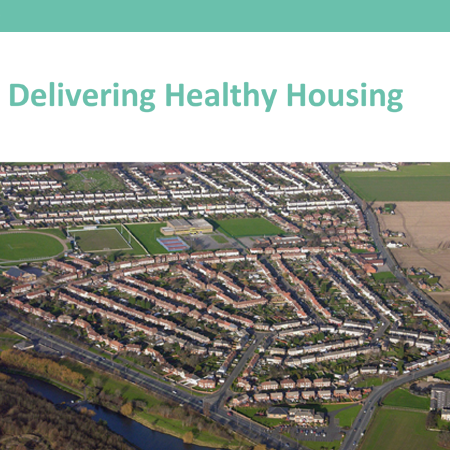 The resources page is your central hub for information about community investment. 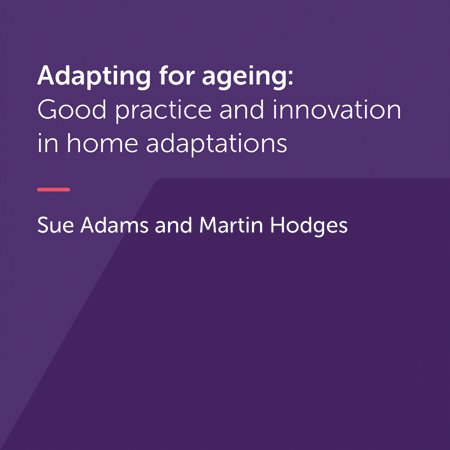 Here you can find research reports, case studies and white papers to aid your work. 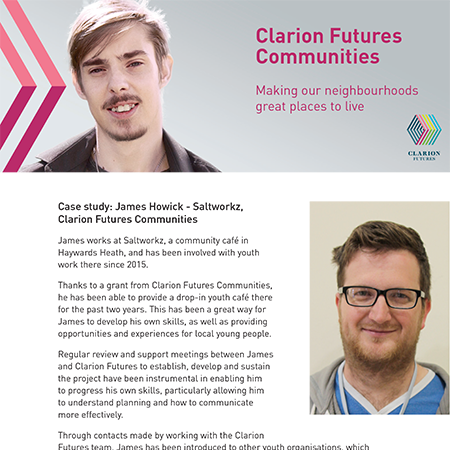 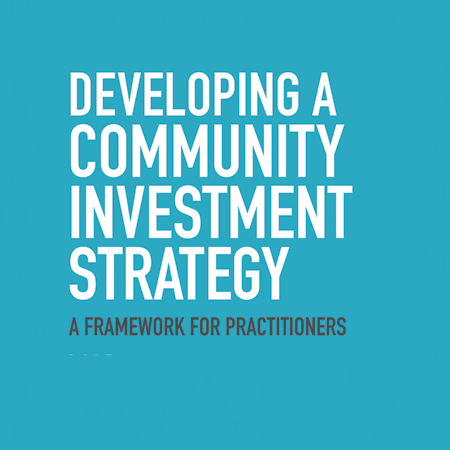 This framework provides guidance for housing providers as they develop a community investment strategy that is tailored to the needs of their communities. 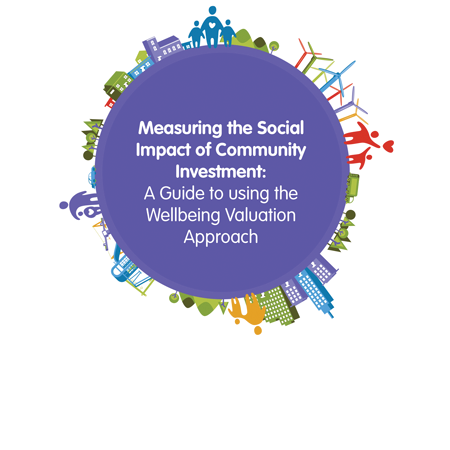 This report provides a practical method to assess the social impact of community investment initiatives. 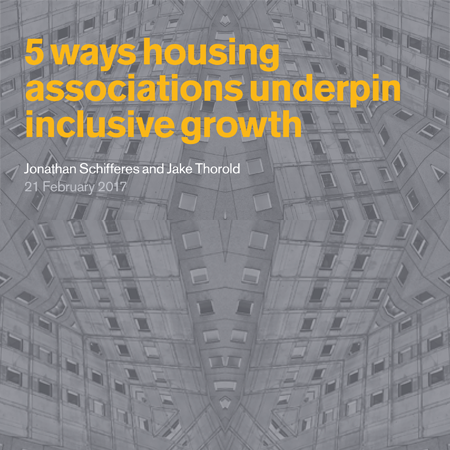 Evolving from the groundbreaking work published by HACT and the London School of Economic’s Daniel Fujiwara in 2013, this handbook provides a model for measuring housing provider’s social impact. 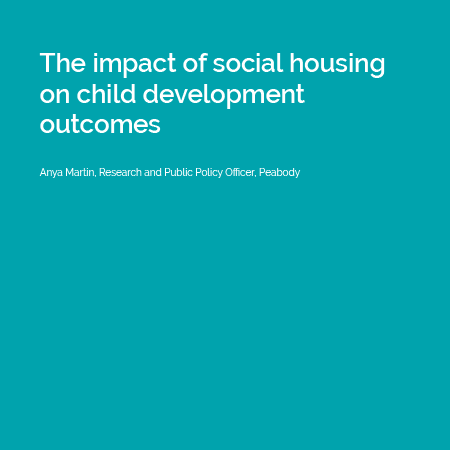 This paper uses Millennium Cohort Study data to compare the cognitive, health, emotional, and behavioural development outcomes of children living in social housing compared with those living in private rented housing in England. 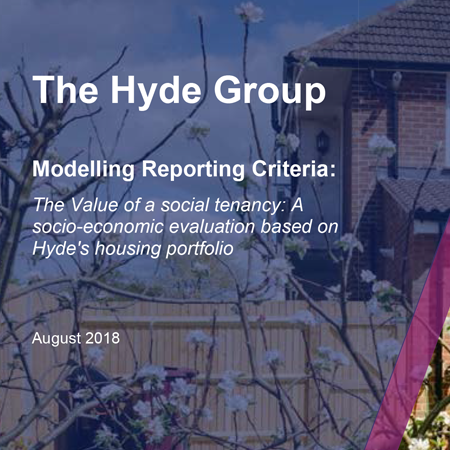 In collaboration with Bates Wells Braithwaite, Hyde has calculated the monetary value of their social tenancies. 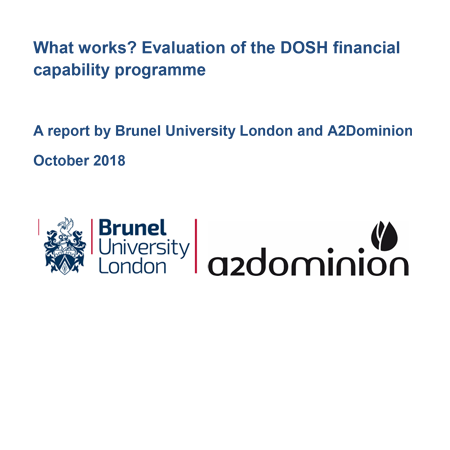 The report also the added benefit to the economy and maintenance as well as cost to taxpayers. 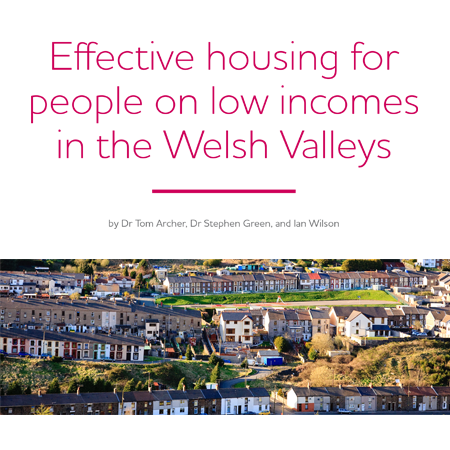 It explores the value of social tenancy against relying on family/friends and less stable conditions. 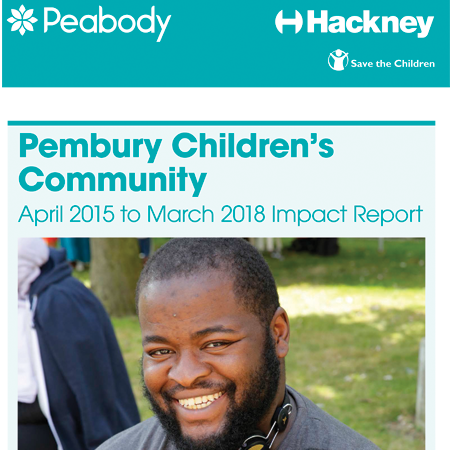 The 10 year Pembury Children’s Community programme in Hackney is now three years old. 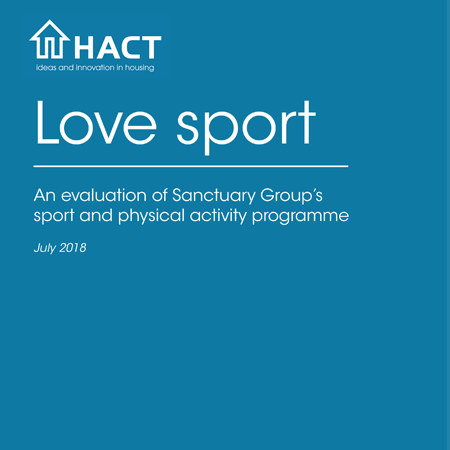 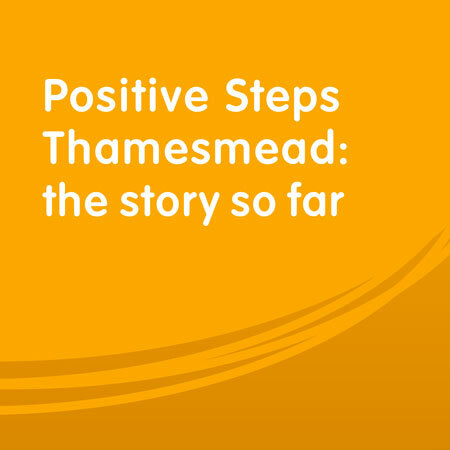 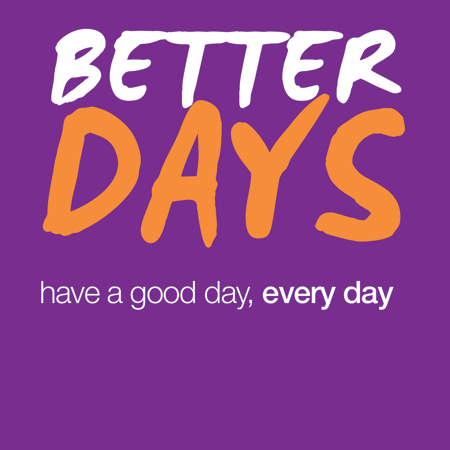 This report summarises its achievements and outlines plans for the future. 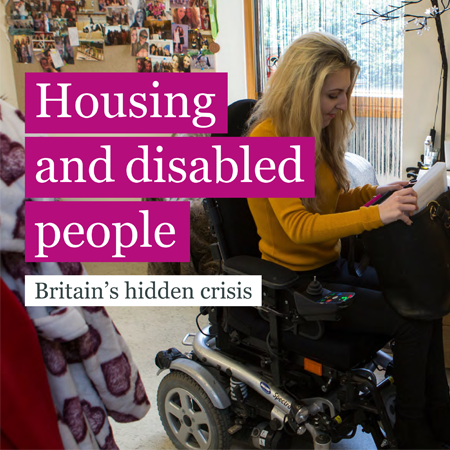 The EHRC housing inquiry looked at the current provision of accessible and adaptable housing for disabled people provided by local authorities and registered landlords. 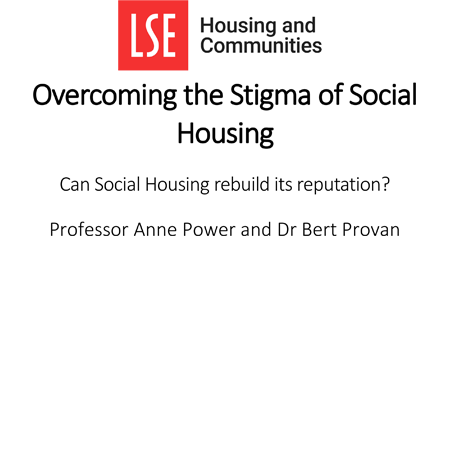 This paper contributes to the conversation around health and housing following the Grenfell Tower tragedy. 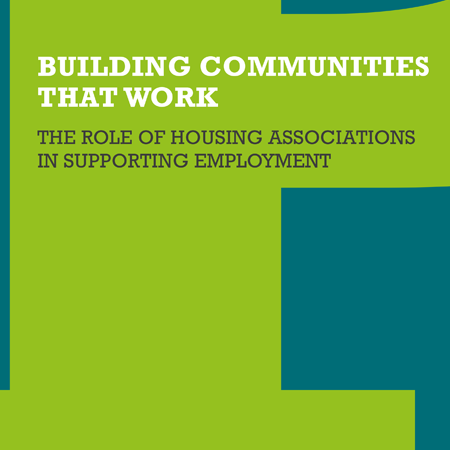 It outlines a series of effective policy actions needed to simplify, clarify and connect existing regulations related to housing and health and safety and how they should be enforced. 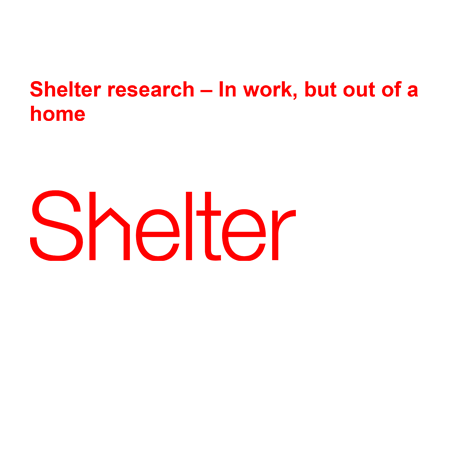 This report is the culmination of twelve months of research conducted by Orbit in partnership with the Child Poverty Action Group to find out more about the children and parents living in their homes. 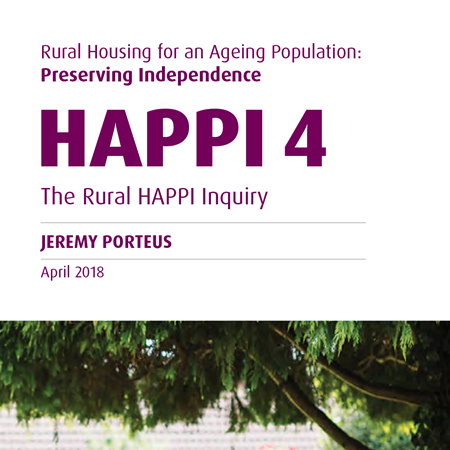 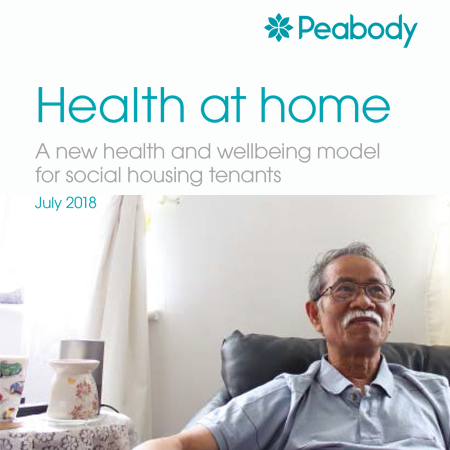 Using census data and the latest English Housing Survey data, this report summarises the general composition of social housing, who lives in it, their social and economic backgrounds and examines the trend towards greater residualisation over time. 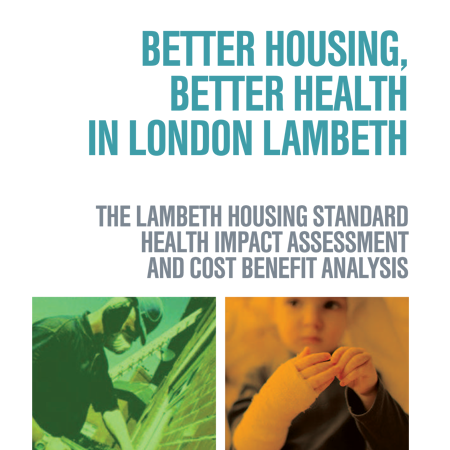 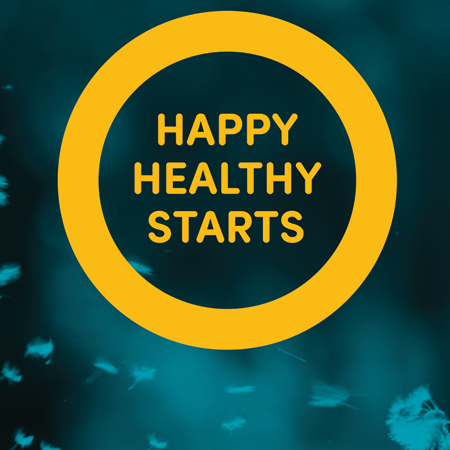 This indicative cost-benefit analysis shows that Lambeth’s Housing Standard (LHS) investment programme will have a major impact on the health and quality of life of council tenants, with wider monetised benefits of £227million for individuals, for the National Health Service, social care services, the Criminal Justice System and the local economy. 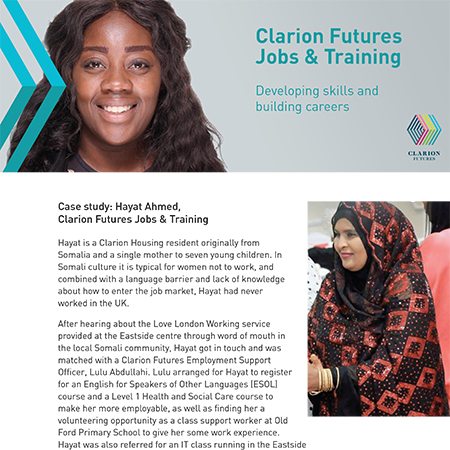 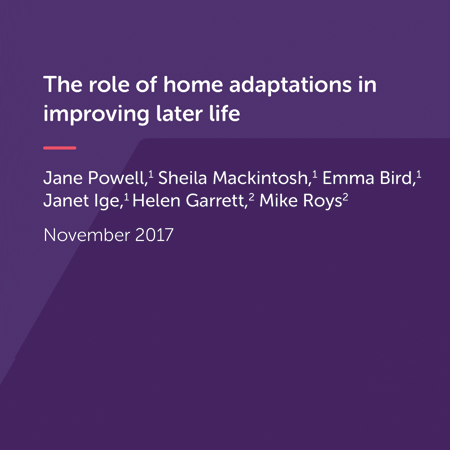 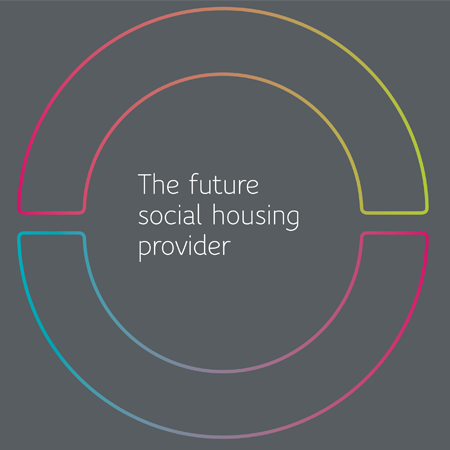 The purpose of the report is to explore the likely future trends in the operation, structure and customer demographic of a social housing provider in England. 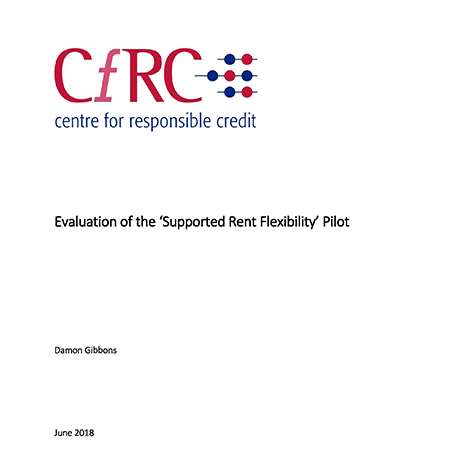 This is a review of the current state of the art on tenant involvement in the governance of social housing in Northern Ireland and an evidence review of the wider range of governance models in operation in GB and Europe. 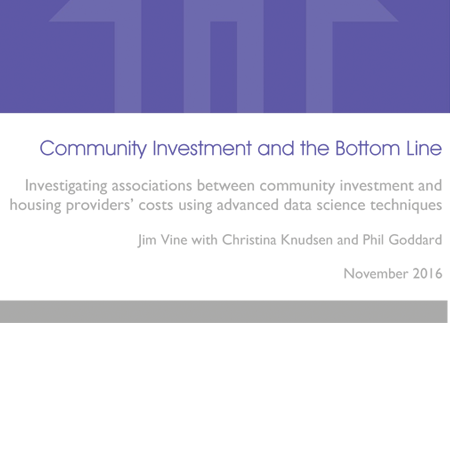 Using a series of data analytical methods, this research paper sets out to establish whether community investment activities provide a return on investment and cost savings. 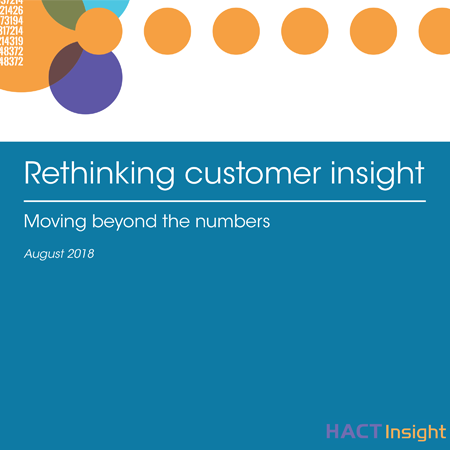 This guide was produced for staff and partners working across Orbit to help them create the best possible communications and engagement with customers.